From Kim Kardashian’s sleek ponytail to Beyonce’s high ponytail, knotted ponytail hairstyle have become trendy. This hairstyle is simple but elegant enough for both formal and casual occasions. 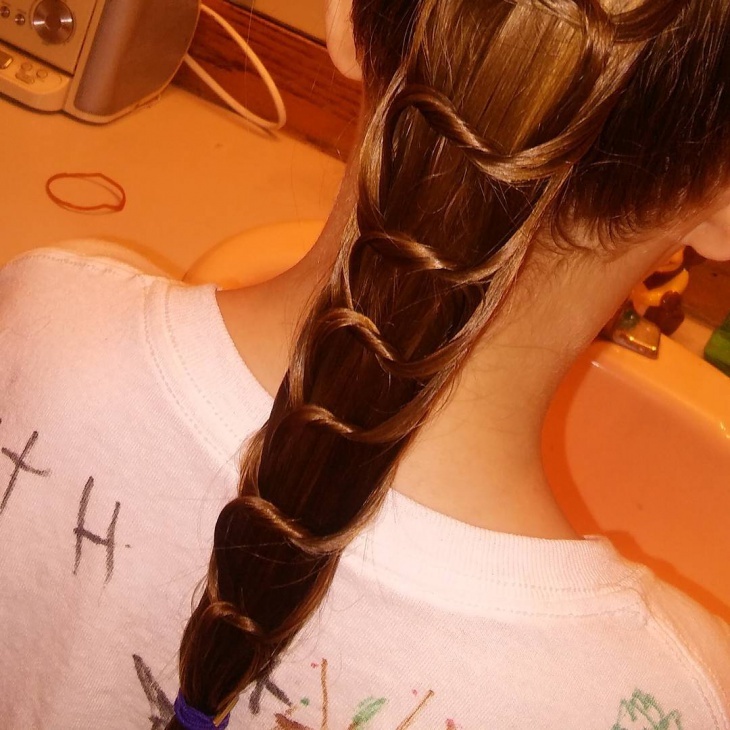 What’s more fun about knotted ponytails is that you can create it yourself at home using readily available material! So, whether you prefer top updos or a simple bun, there is knotted ponytail hairstyle to suit everyone. 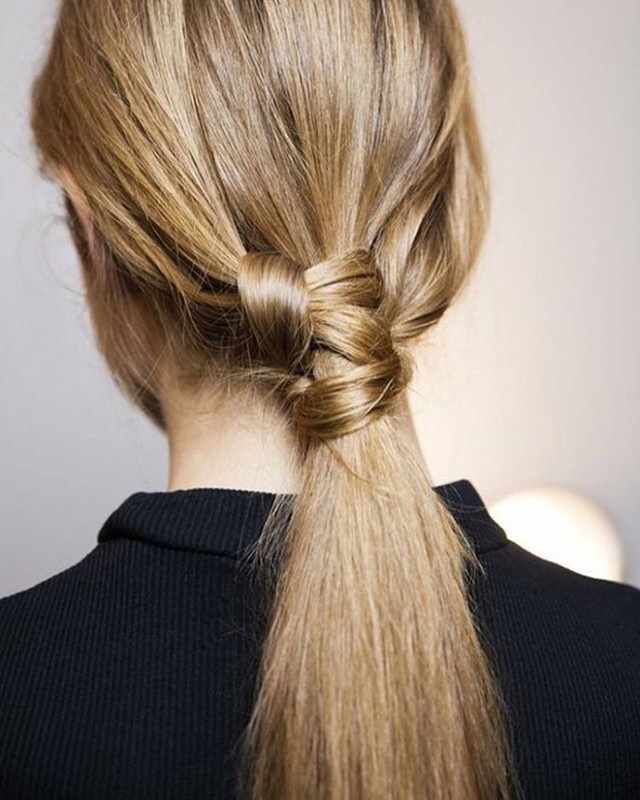 Divide your hair into three ponytails to create the double knotted ponytail. With all the hair perfectly straightened, this ponytail will look good on you as it does on Kim Kardashian. By using simple equipment such as a flat iron, you too can get that Beyonce knotted ponytail. To make this elegant hairstyle, part it in the center, tuck it behind the ears and secure with a thin elastic band. 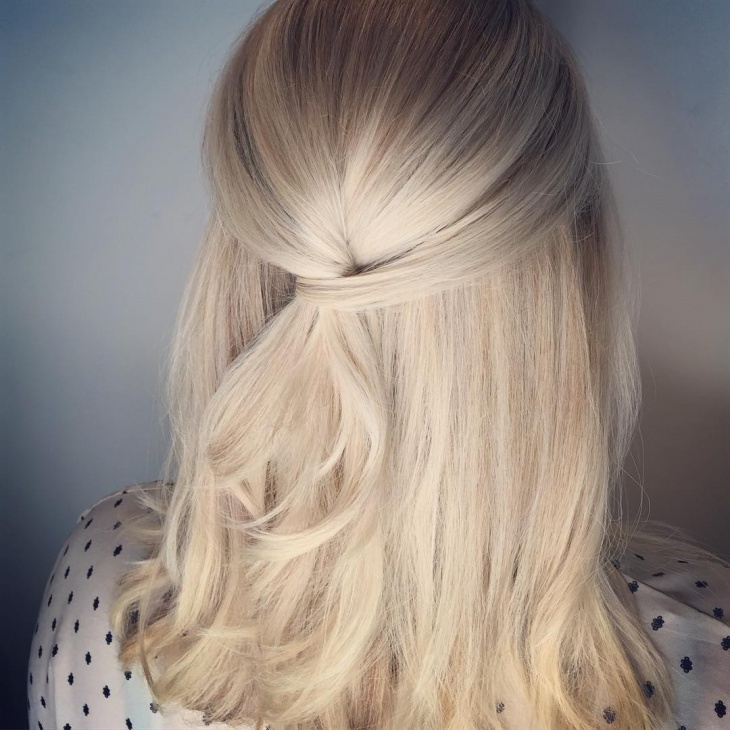 This polished ponytail is a creative take on a low ponytail. By adding volume to the head crown and using hair to make a knot, you too can embrace Aishwarya Rai sleek knotted ponytail. Emilia Clarke simple knotted ponytail reminds people why creativity is important when it comes to hairdos. This ponytail is a perfect example of how a ponytail can be simple yet elegant. Frame your face shape using this messy knotted ponytail. This type of hairstyle will look great in both short and long hair, so you don’t have an excuse not to try it! 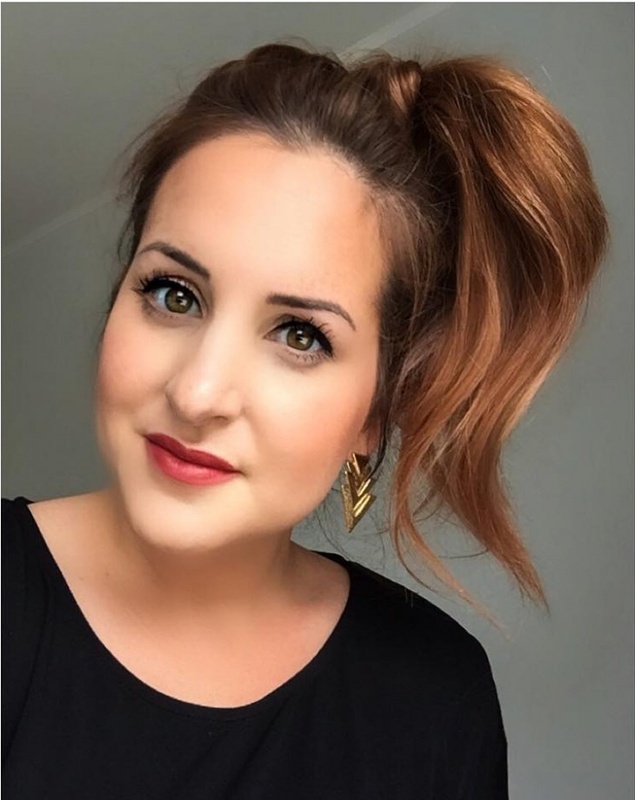 Use the Candice knotted half ponytail hairstyle to hide a bad hair day. By making a small bun on the crown of your head and letting half the hair flow on your back, you too can pull off this look. 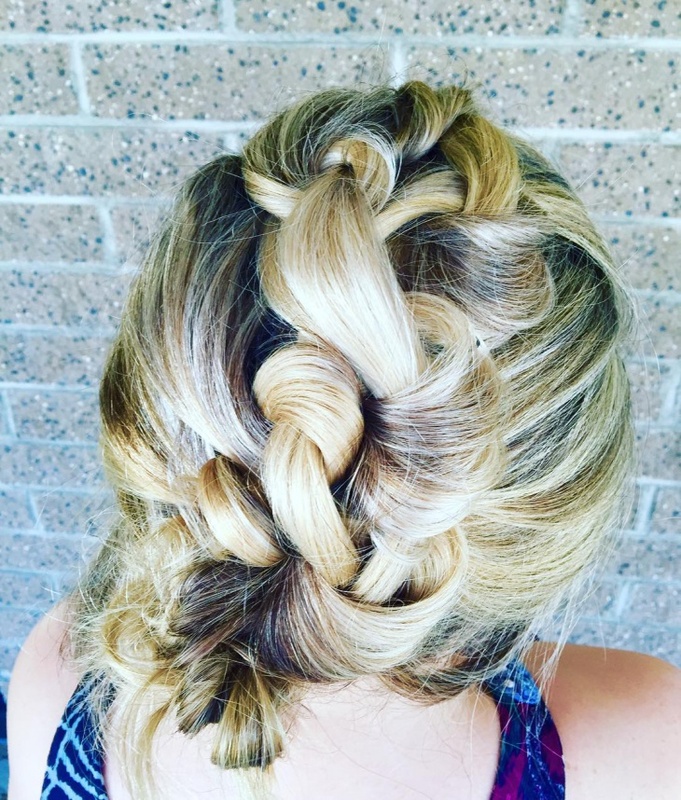 Using your fingers, you too can create that messy ponytail design. The knot together with tying your hair on the side makes this ponytail chic enough to rock it in any occasion. There’s something classic about buns. While most top updos ponytails require long hair, creating two buns is a great way to make your short hair elegant. 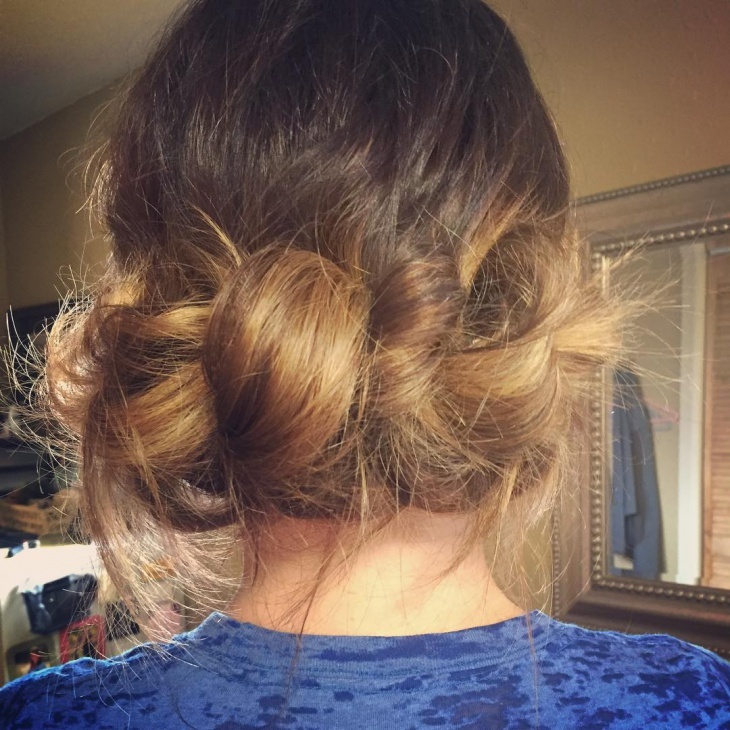 Teenagers will love this bun ponytail because it portrays a fun personality. The perfect way to keep your hair neat and untangled is to section the length of your ponytail, while the trick to recreating that elegant look is to keep all the hair sections uniform. Spice up a simple ponytail by braiding the sides of your hair. 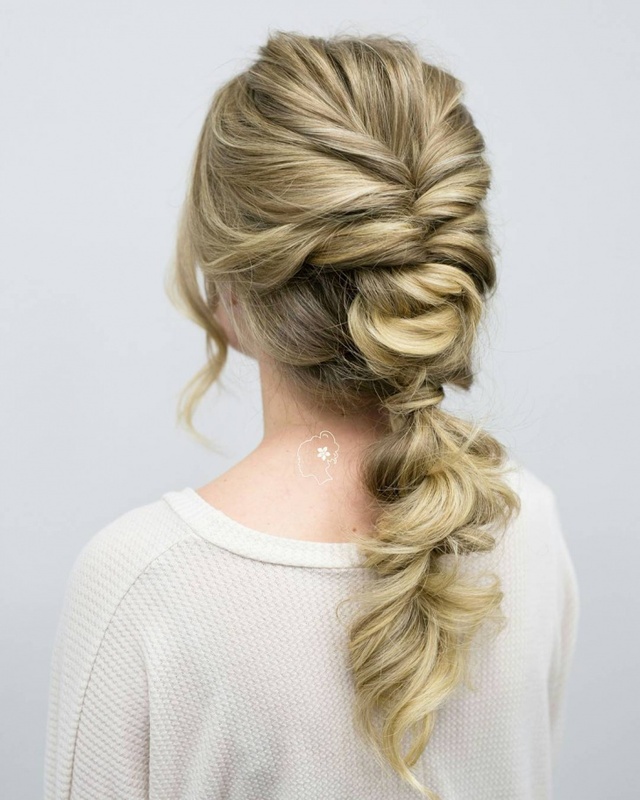 The trick to recreating this knotted braid ponytail is to use bobby pins to hold the ponytail in place. Wash your hair with an organic shampoo after which blow dry and apply a stylish cream. Using a flat iron and a brush, straighten your hair to achieve that sleek and elegant look. After all the hair is perfectly straightened, divide it into three sections using a wide tooth comb. Using a fine tooth comb create three ponies starting from the bottom hair, twist the end of the top pony around the base and secure it using bobby pins, attach both lengths of middle and bottom pony then secure the hair strand from the base with pins. Finish the look, by loosening the hair using your fingers.